There are six outstanding math problems that, if solved, will net you a $1 million reward. 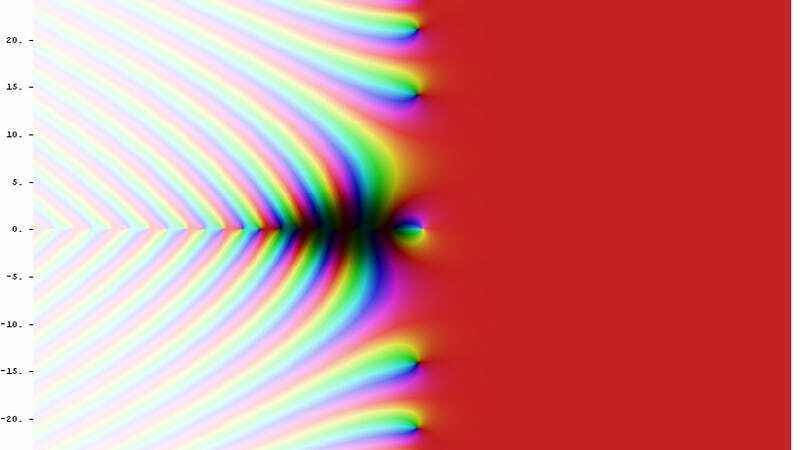 On Monday, a highly regarded mathematician claimed in a lecture that he has proven perhaps the most famous of these problems, called the Riemann hypothesis. But there’s reason to be skeptical. Plenty of people claim to have solved the biggest problems in physics and mathematics (and they often email their ideas to working physicists and science journalists), but few of those solutions hold up under scrutiny. Yesterday’s announcement felt different—accomplished British-Lebanese mathematician Michael Atiyah claimed he had proven the 160-year-old Riemann hypothesis while attempting to understand another problem in particle physics. But the final five-page proof, reliant on another unpublished paper, left some scratching their heads. 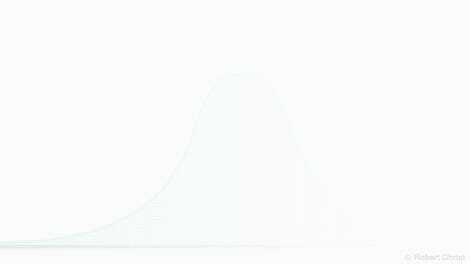 The Riemann hypothesis surrounds a mathematical object called the Riemann zeta function. It was first studied by famed mathematician Leonhard Euler on real numbers only; Bernhard Riemann then extended it to complex numbers and studied the consequences. If you remember from high school algebra, there’s a whole branch of mathematics surrounding complex numbers—those including real numbers as well as imaginary numbers, or those multiplied by i, the square root of negative one. The zeta function takes in one of these complex numbers and spits out another number. Riemann hypothesized, but did not prove, that this function would return a value of “zero” only if you plug in a negative even number (-2, -4, etc) or certain complex numbers whose real part was ½, like ½+14.134725i. Whether or not Riemann’s hypothesis is true has fundamental importance to mathematics—for example, the hypothesis could explain why prime numbers (those that are divisible only by one and themselves, like 3, 5, 7 and 277,232,917−1) are distributed the way they are across the number line. It’s considered one of the most important open mathematical problems. It’s one of the six unsolved “Millennium Prize Problems,” meaning that the person who proves or disproves Riemann’s hypothesis will win a million-dollar prize from the Clay Mathematics Institute. Michael Atiyah announced his proof last week and delivered it yesterday in a lecture at the Heidelberg Laureate Forum in Germany. Atiyah himself is perhaps one of the greatest living mathematicians. He won both of the most prestigious mathematics awards, the Fields Medal and the Abel Prize, for his work in differential geometry, so others in the field didn’t immediately write off his announcement. But the final result left something to be desired. He presented a five-page paper containing a seven-line proof in which he explained that most of the grunt work was based on another mathematical object he was studying called a Todd function, elaborated upon in another unpublished paper. Using this Todd function, he hoped to explain something in particle physics called the fine-structure constant, which quantifies the strength of the electromagnetic interaction between particles. Some particle physicists were perplexed by Atiyah’s attempt to derive the fine-structure constant in the way that he did. It’s true that, at zero energy, there’s a constant number (a number like pi) that’s used to explain the strength of the electromagnetic force. That constant is equal to approximately 1/137. But this number changes at higher energies. And at these higher energies, the electromagnetic force becomes one in the same as another fundamental force, called the weak nuclear force. When united as the electroweak force, the two share a different fine-structure constant. Perhaps the electroweak force unites with yet another of the fundamental forces, the strong nuclear force, at an even higher energy. The zero-energy fine-structure constant of electromagnetism isn’t quite as interesting to particle physicists as that grander fine-structure constant. Mathematicians have important contributions to make to the field of particle physics, of course, and pursuing the problem from the lowest energies instead of the highest might yield something interesting, said Buckley. But in this case, he said he did not feel that Atiyah presented a satisfactory answer. This isn’t the first time in recent history Atiyah has presented a proof considered incorrect by other mathematicians. He presented another incomplete proof dealing with geometry back in October 2016. Strong claims require strong evidence. Atiyah has submitted his Todd function paper to a prestigious journal, the Proceedings of the Royal Society A, reports Science, where it faces review from other mathematicians. But it’s safe to say that until the review is over at the very least, this Millennium Prize problem remains unsolved.